It’s looking very much like we will sign Emeka Obi from Bury in the coming weeks. 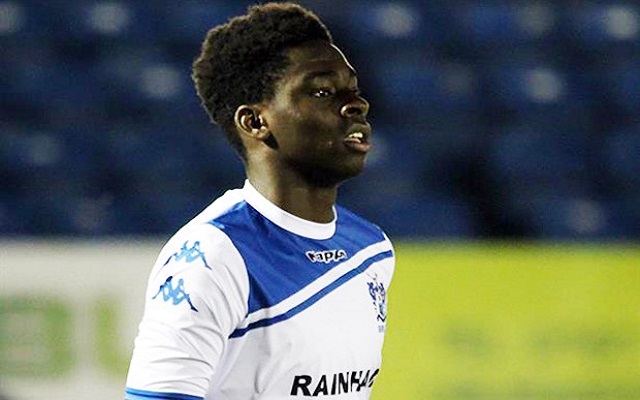 The 15-year-old central defender is the youngest player ever to play for Bury’s first team and has been described as a man mountain by Bury boss, David Flitcroft. As you might expect, fans have been weighing in with their thoughts on the news. It seems like some people aren’t really sure what to make of the news – not surprising given his age. Incredible amount of money. Very highly rated.